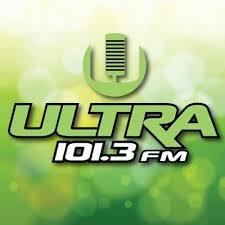 Ultra 101.3 Toluca en Vivo . XHZA FM is a radio station in Toluca, State of Mexico. Broadcasting on 101.3 FM, XHZA is owned by Grupo Ultra and is known as Ultra 101.3. Address : Guillermo Prieto #202 Col. Ferrocarriles Nacionales, 50070 Toluca, Mexico .